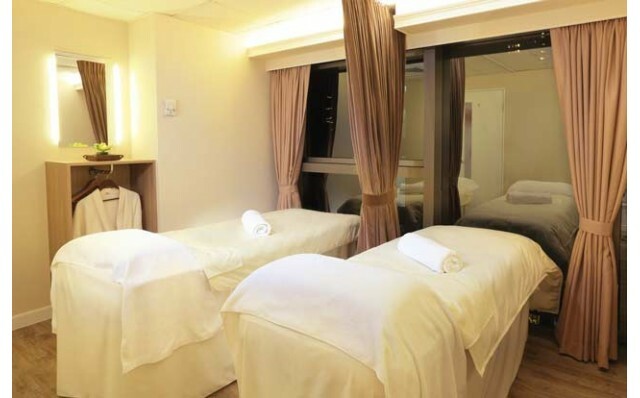 Located amidst the hustle and bustle of Central is The Face Spa, a hidden gem and an oasis of tranquillity where you can enjoy facials and other beauty treatments in a relaxed and comfortable setting. 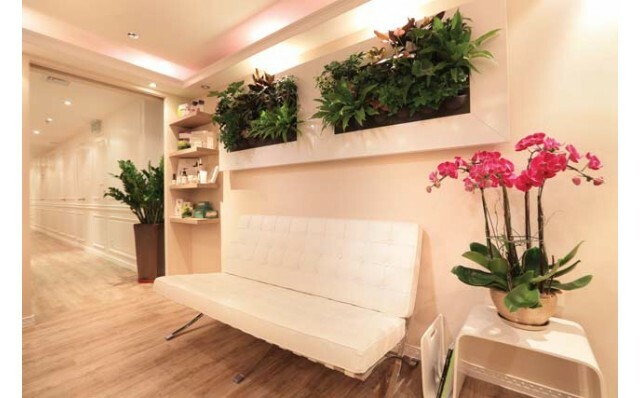 The Face Spa has long been a favourite for image-aware office workers in Central. Clients are greeted with a glass of Lemongrass tea upon arrival at its soft-lit, relaxed premises. 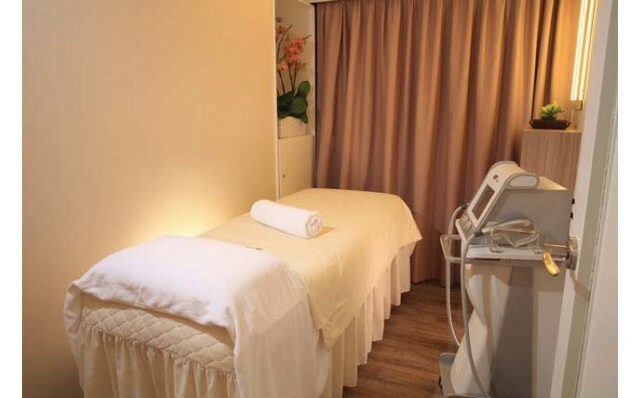 We chose for our treatment the Lotus Detoxifying Treatment ($1,080) from the Eminence Organic Facials series. Eminence organic skin care is a Hungarian brand with 60 years of history. The treatment starts with cleansing of the face, then with further extraction and bacterial disinfection, plus a Diamond Microdermabration treatment. Then the skin flakes are vacuumed away, followed by applications to the face Bright Skin Masque and Lotus Detoxifying Overnight Treatment. The resultant is immediate as the skin feels much smoother and firmer. We were pleasantly surprised to find that the effects of the skin treatment lasted quite a few days, a testament to its pedigree and efficacy. Face Spa offers reasonable prices for such personalised treatments, and rates as one of the best non-hotel associated spas. It’s a worthy choice to relax and treat yourself after a busy and stressful day. Check out Dr. Tim’s medicinal beauty-care treatment while you are there.